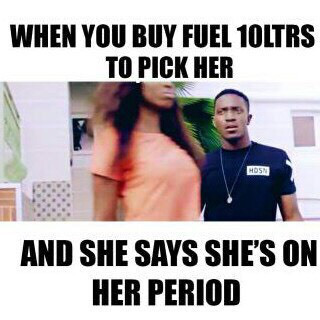 The Funniest Nigerian fuel scarcity joke ever! 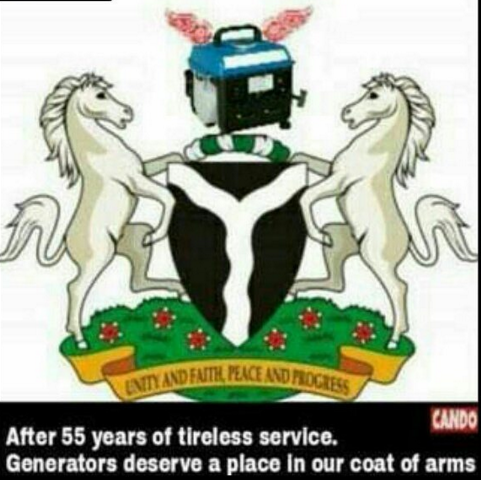 place in Nigeria's coat of arms.Now,if that isn't comedy genius ,i haven't seen one.Its the funniest joke or thing i have seen in ages. On a more serious note,we all hope this fuel scarcity in Nigeria comes to an end yesterday! This is gone past a joke now! Fuel scarcity in Nigeria is not funny o.